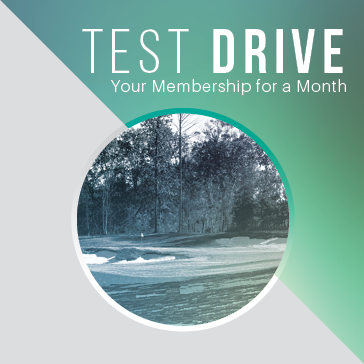 Test Drive Your Membership for a Month! purchases associated at the club. Cart fee rentals are separate.